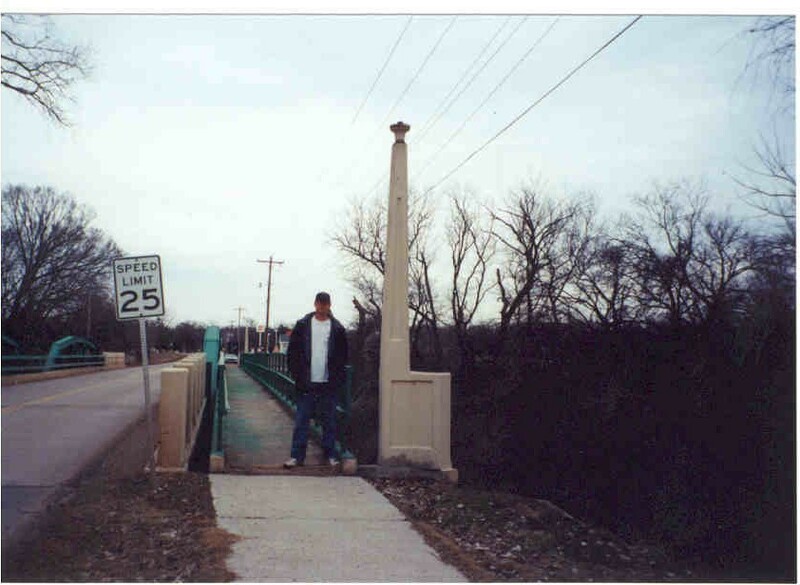 These three photos show a bridge over Black Bear Creek in Pawnee, Oklahoma. The Fellow standing by the lamp post is David Erickson, our civil engineering expert and scale for the picture. 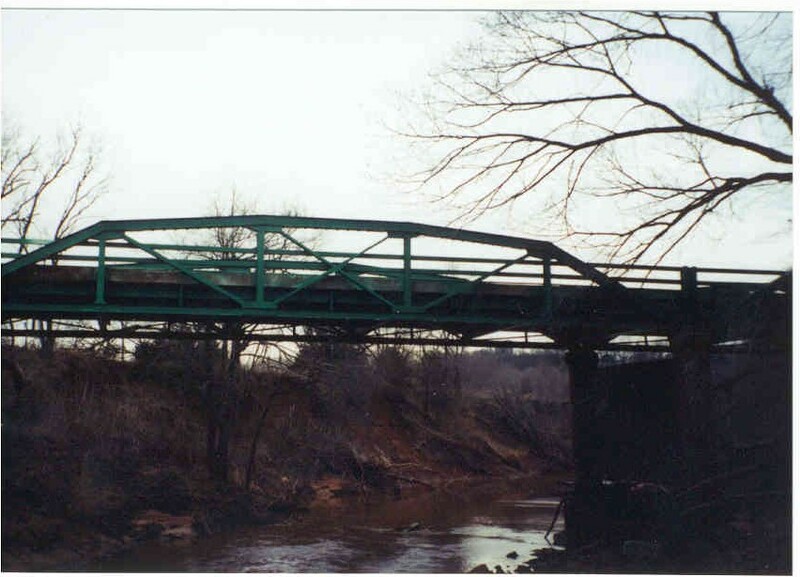 The bridge is made up of 2 100-foot spans with a 40-foot side span at each end. 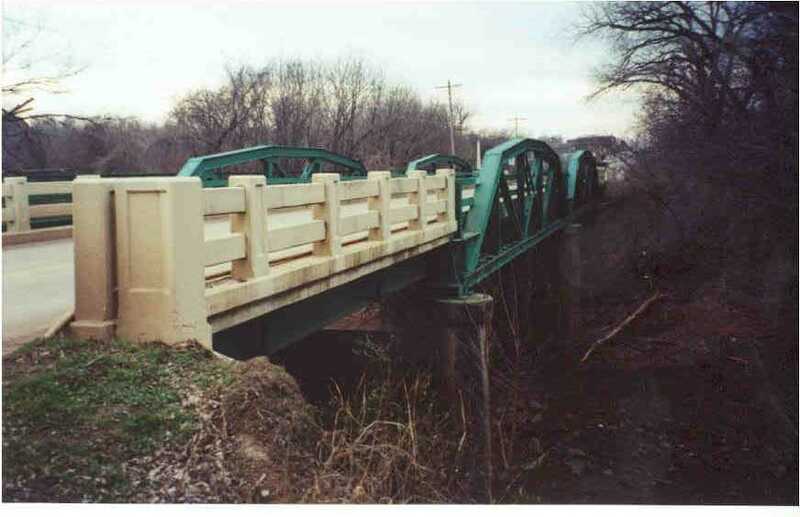 It was built in 1938, and is a standard design that originated from the state engineer's office.